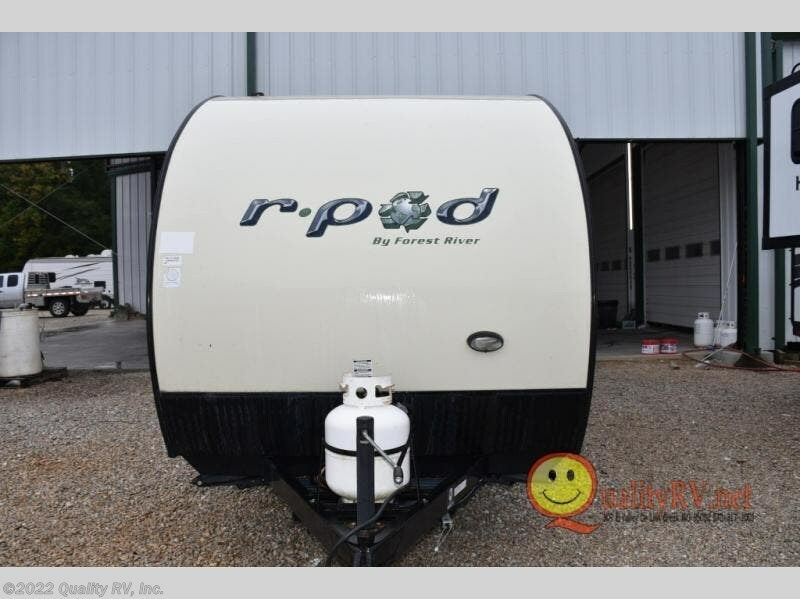 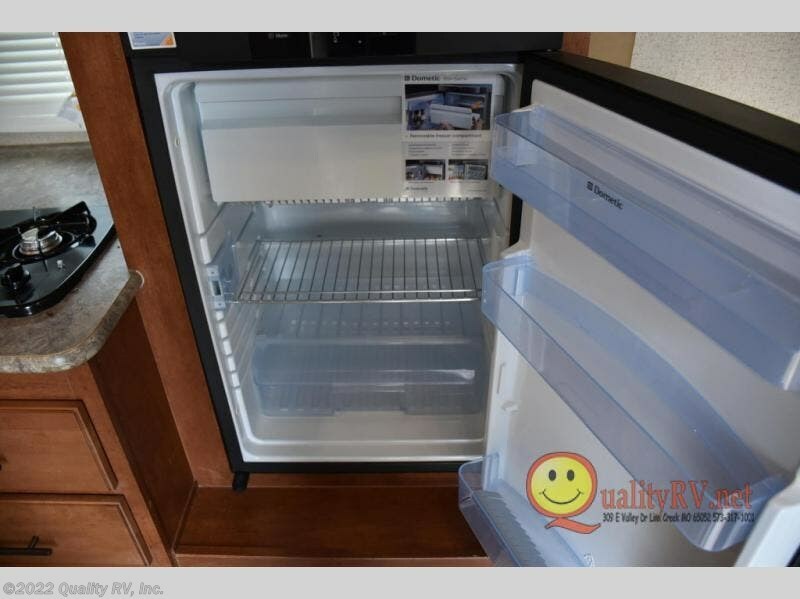 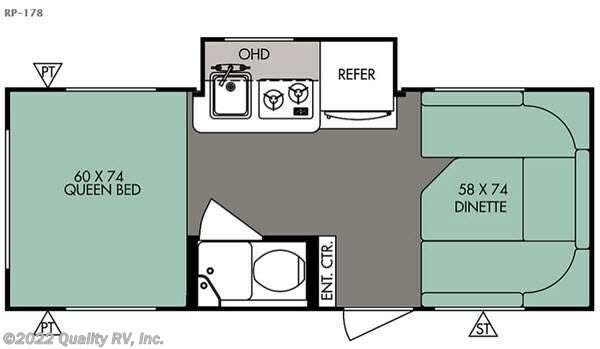 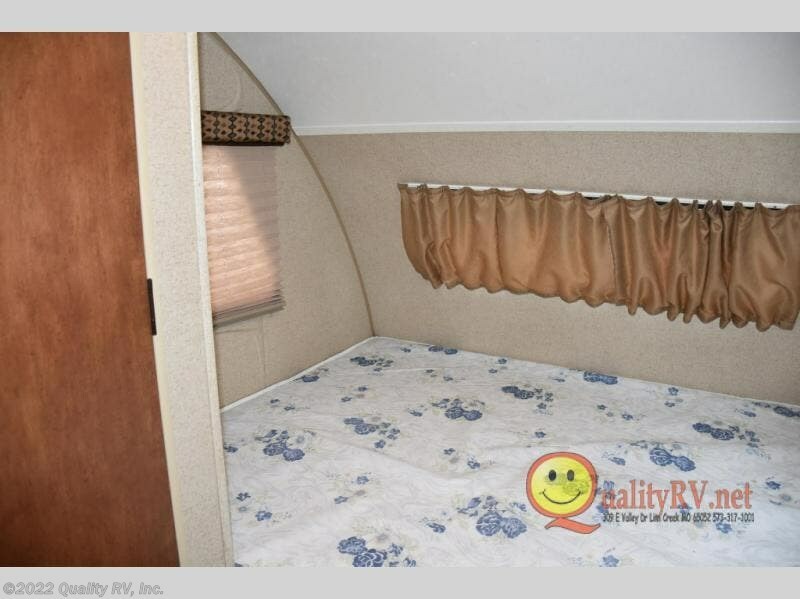 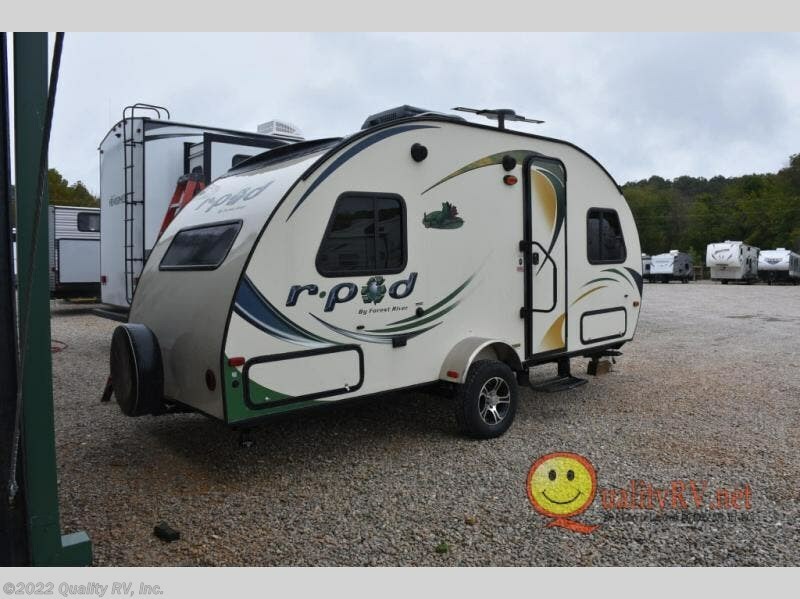 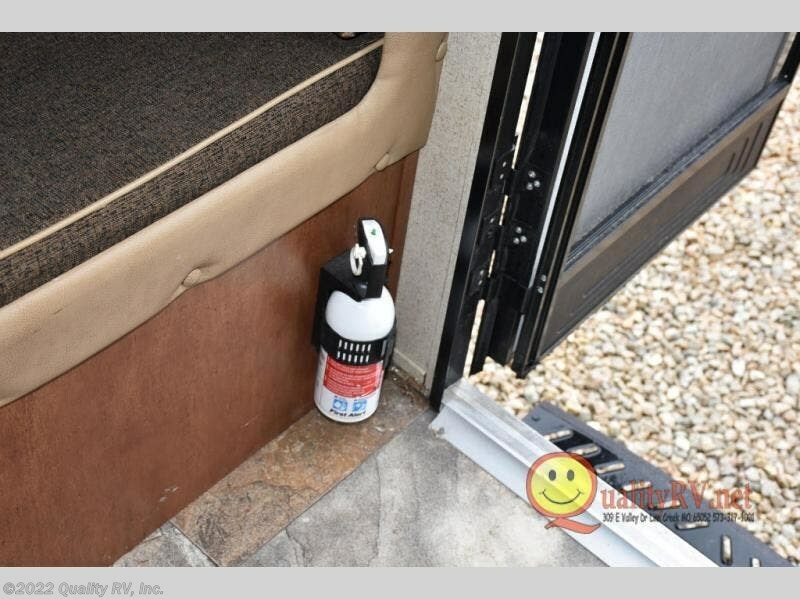 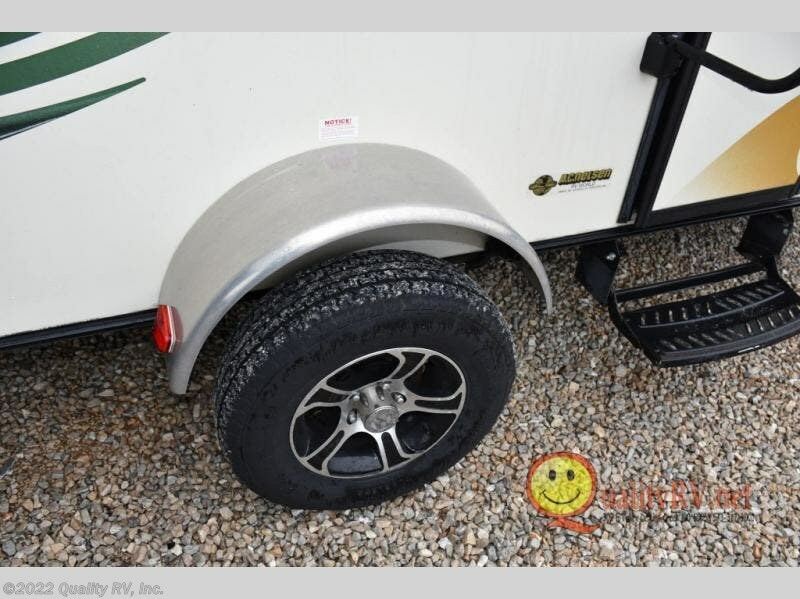 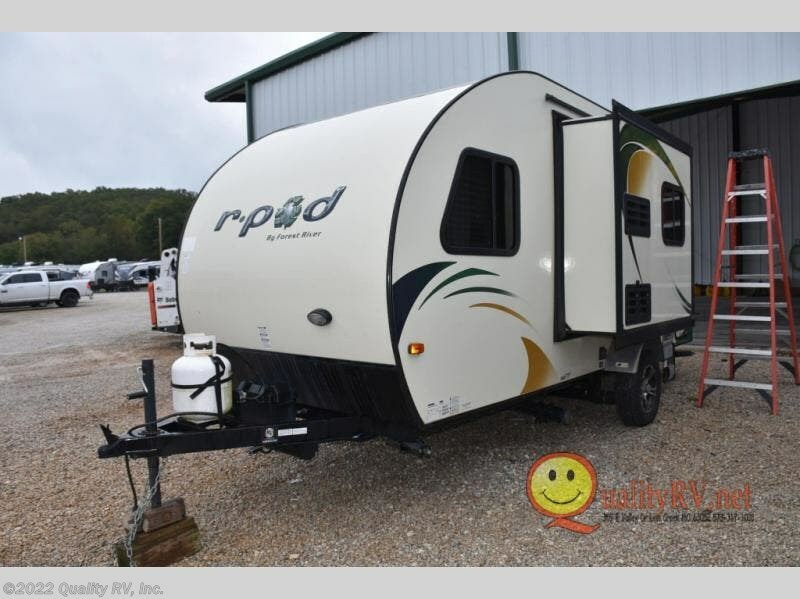 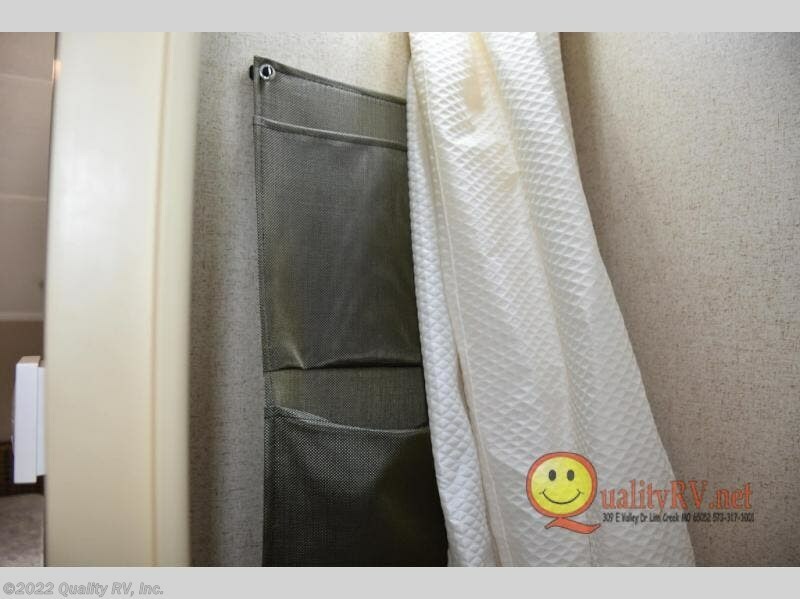 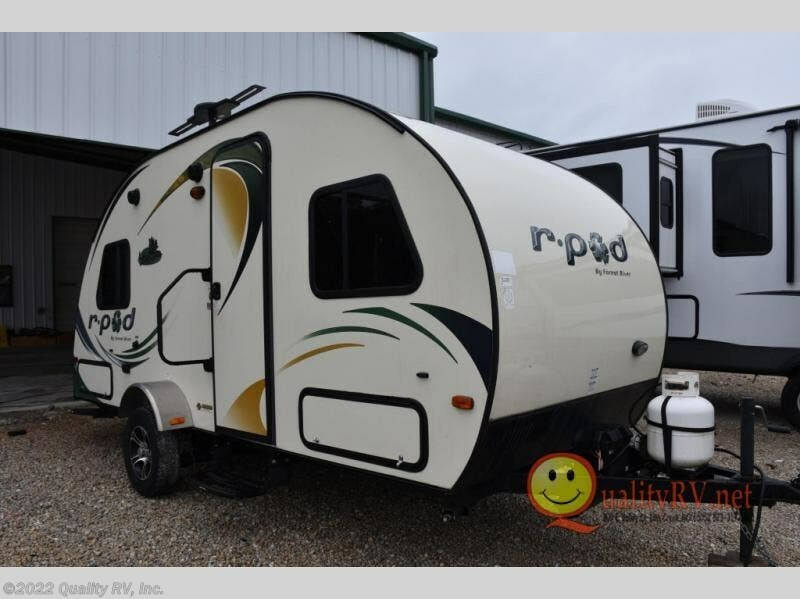 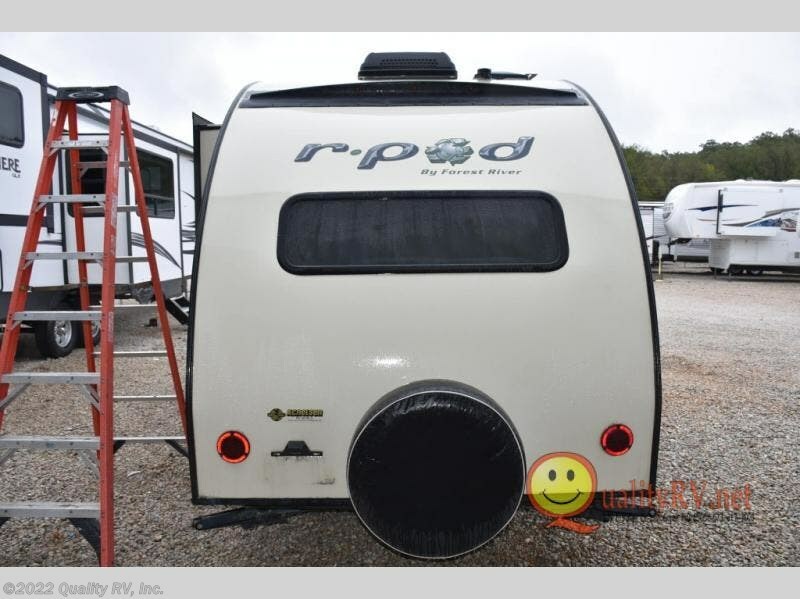 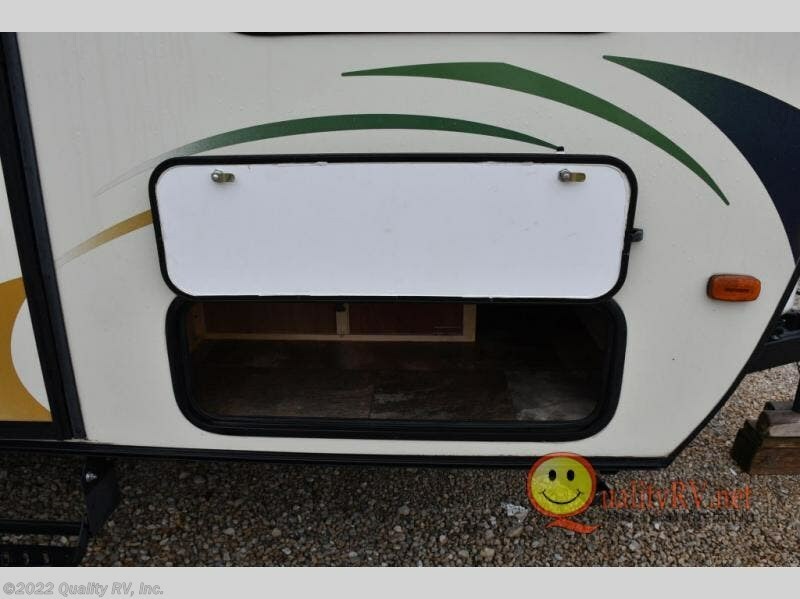 The R-Pod RP-178 travel trailer by Forest River is a great travel trailer for a family of four. 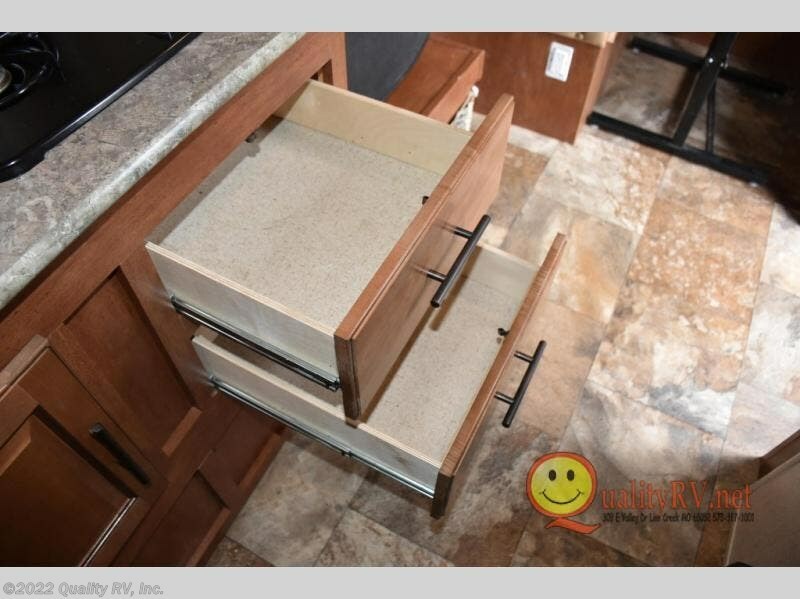 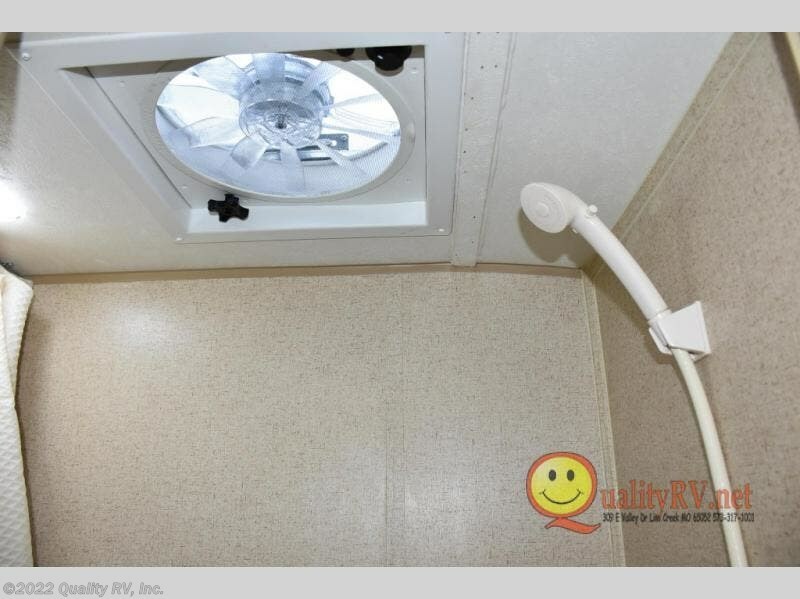 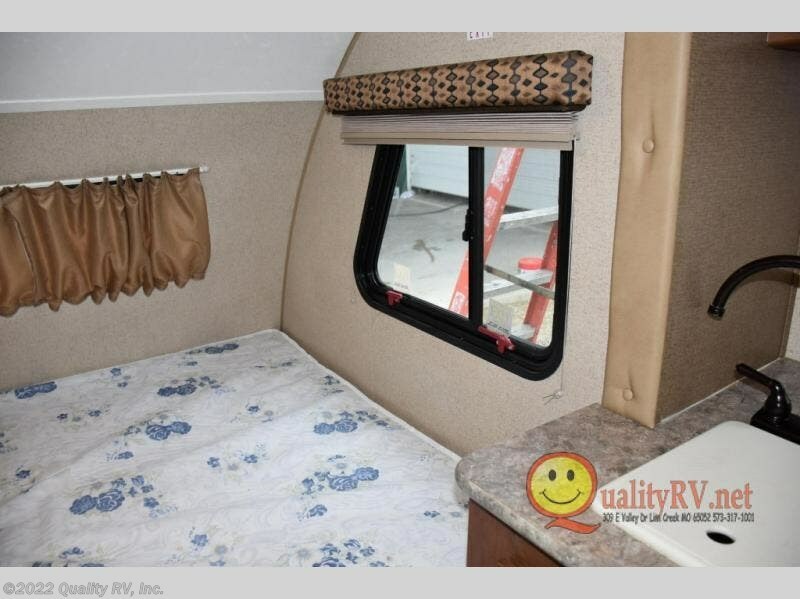 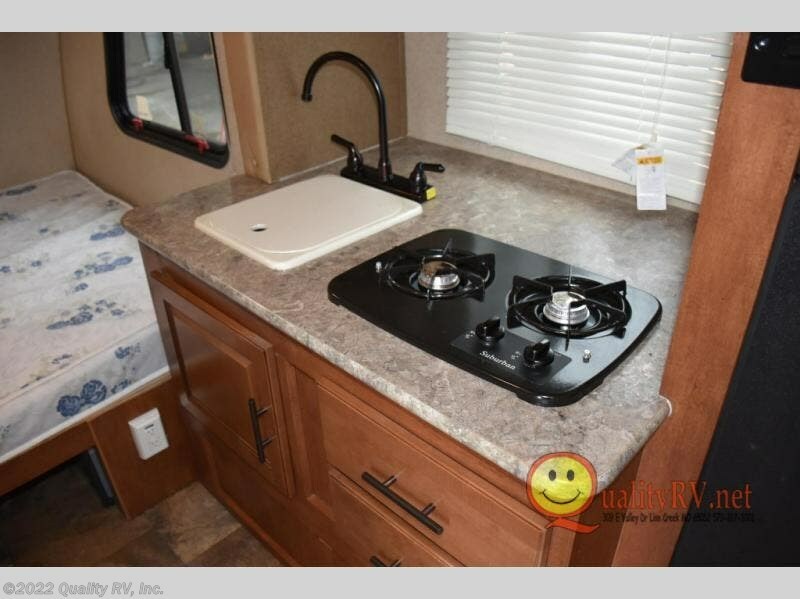 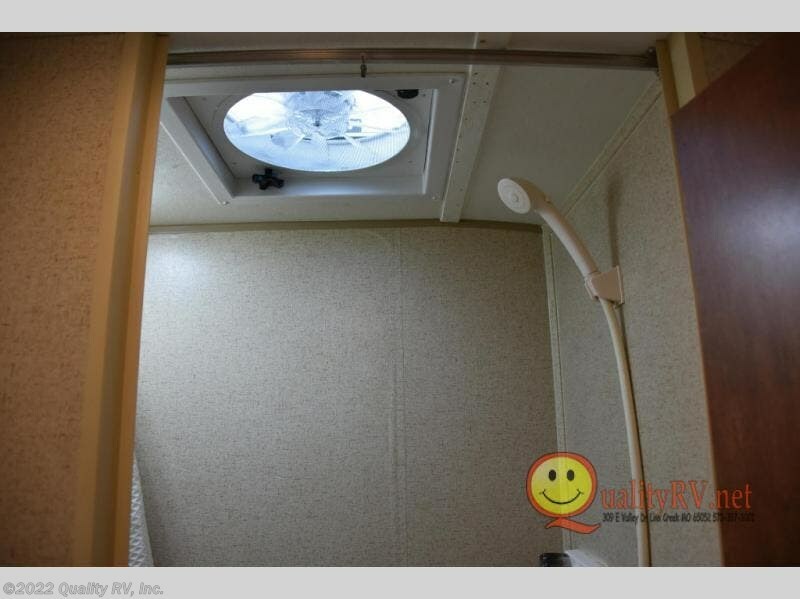 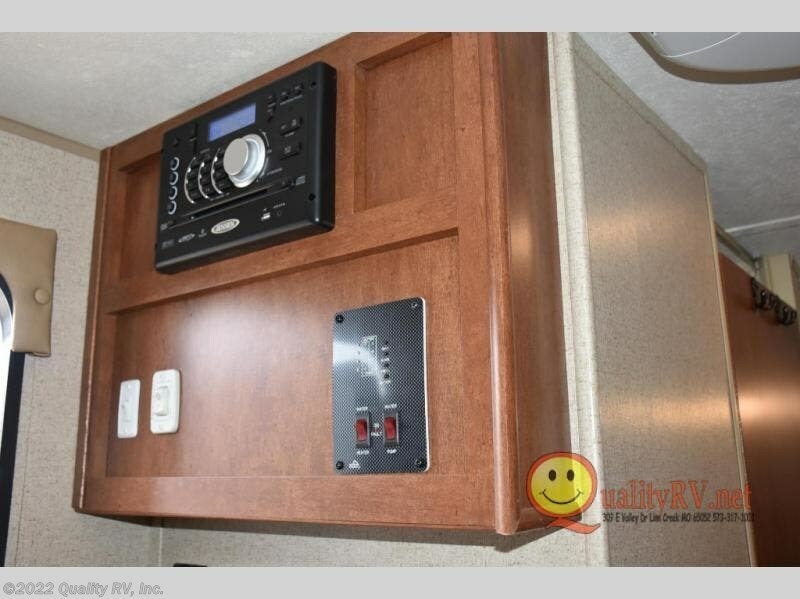 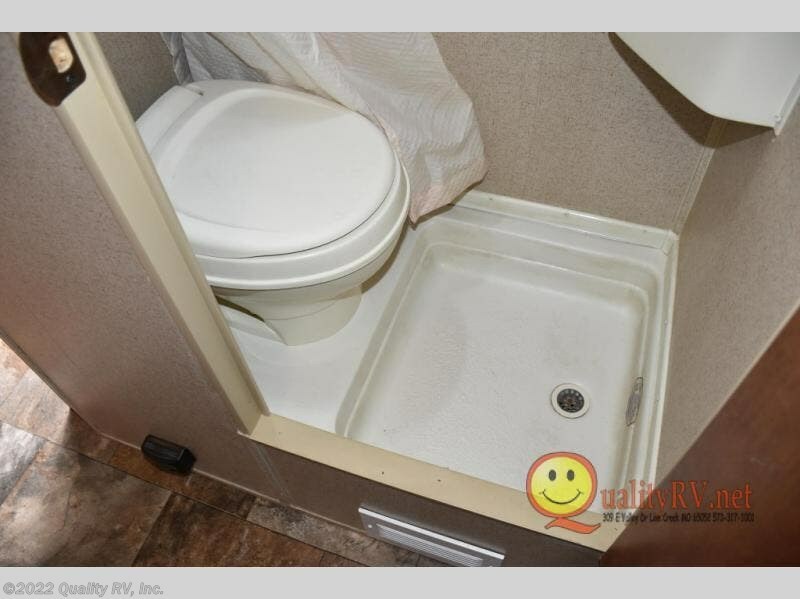 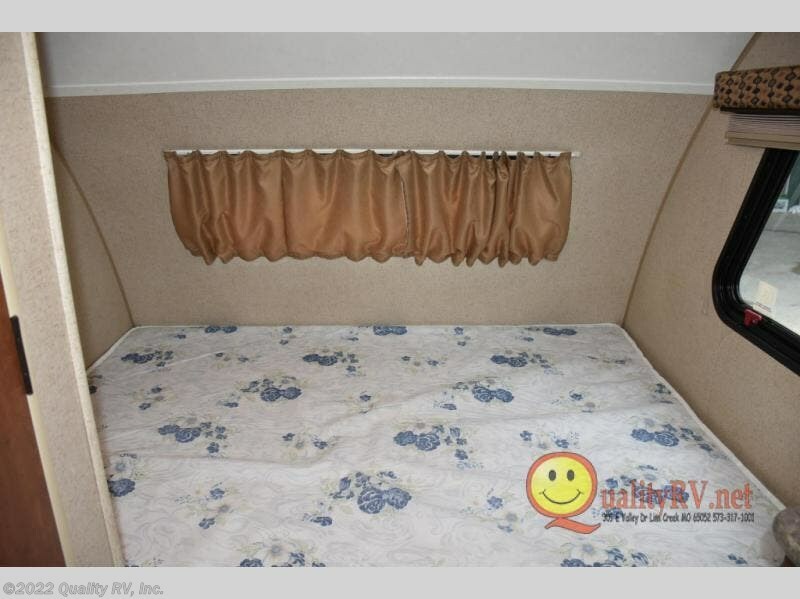 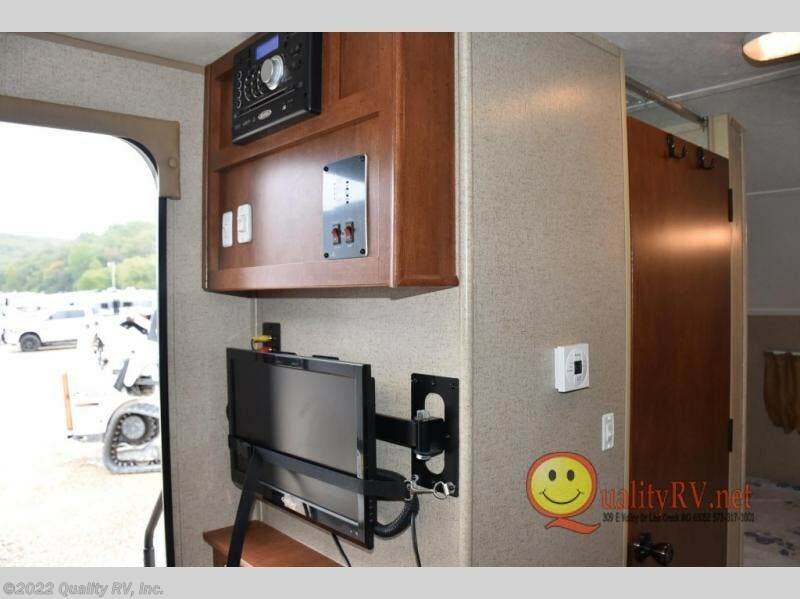 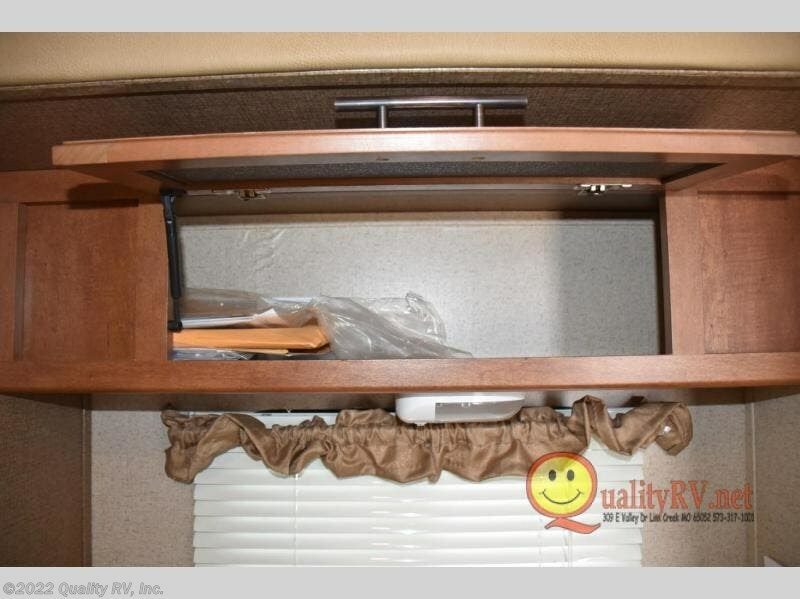 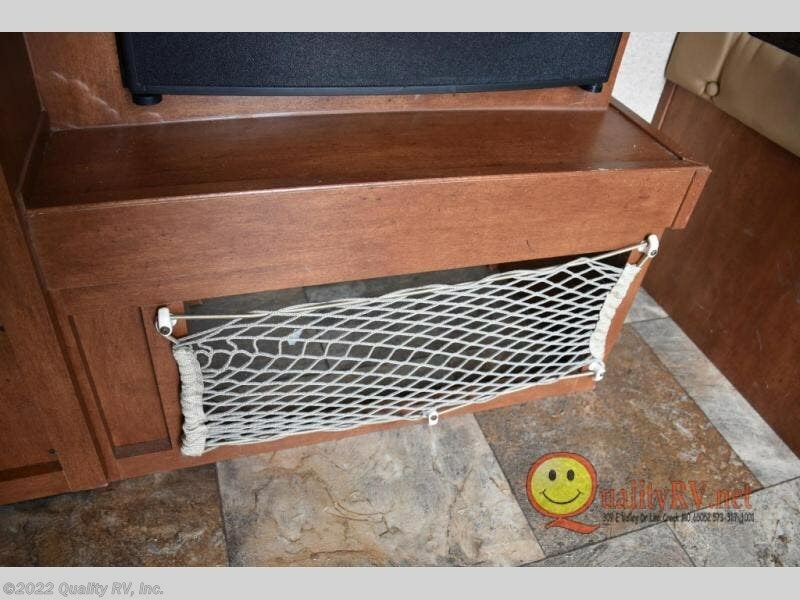 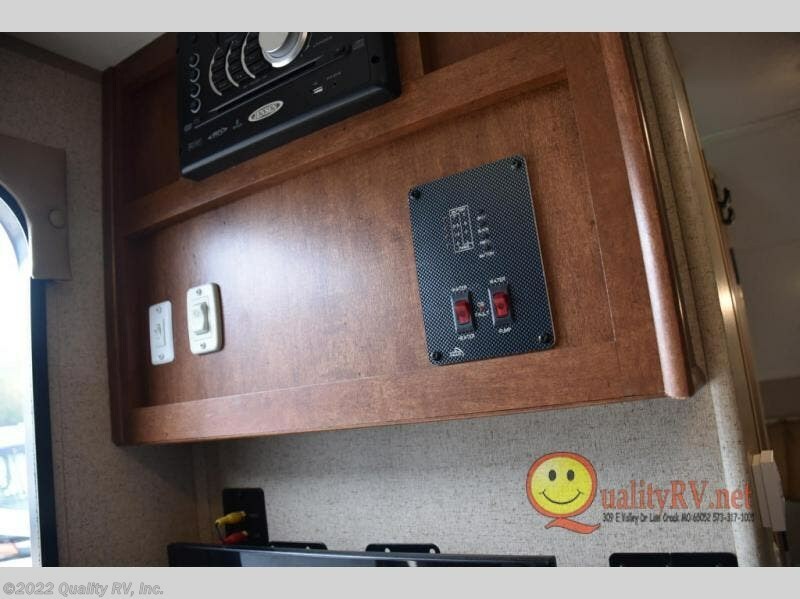 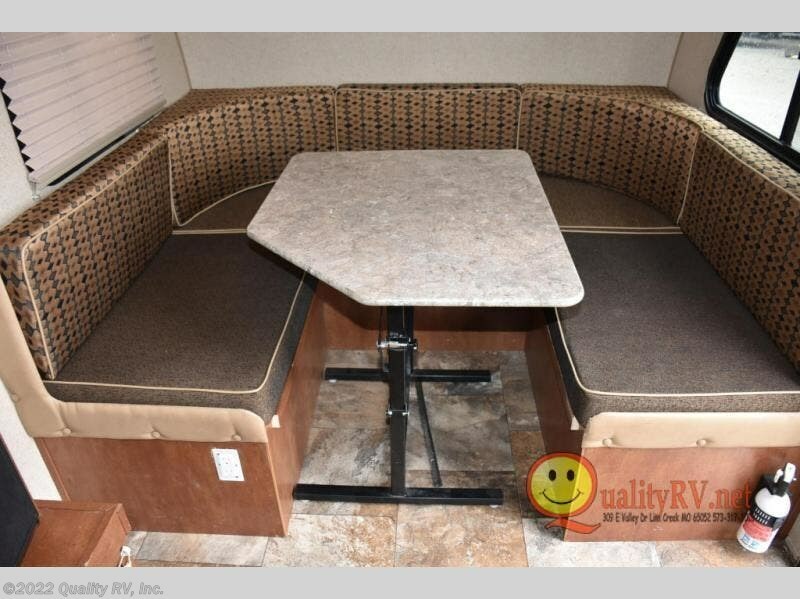 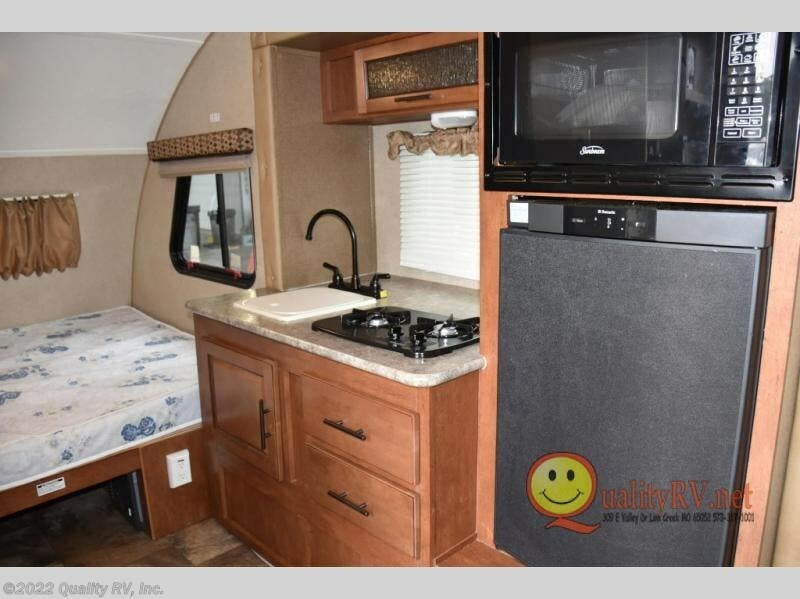 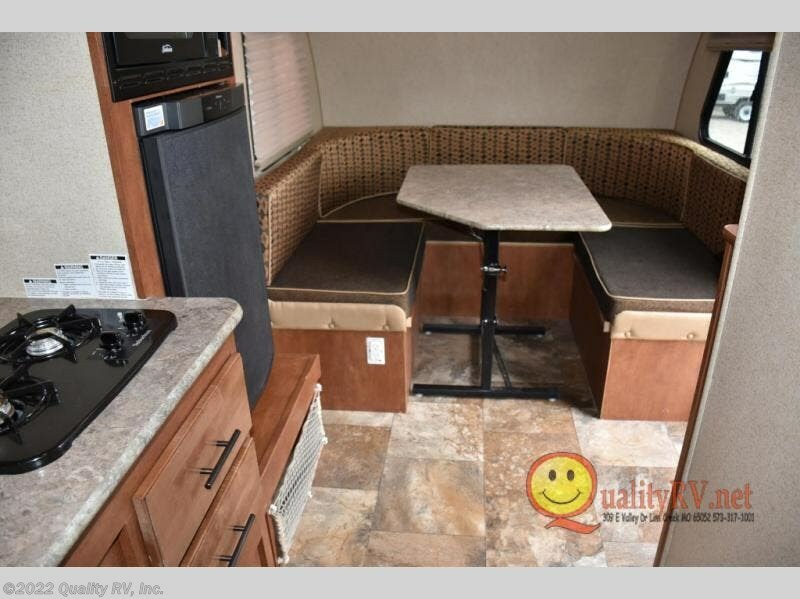 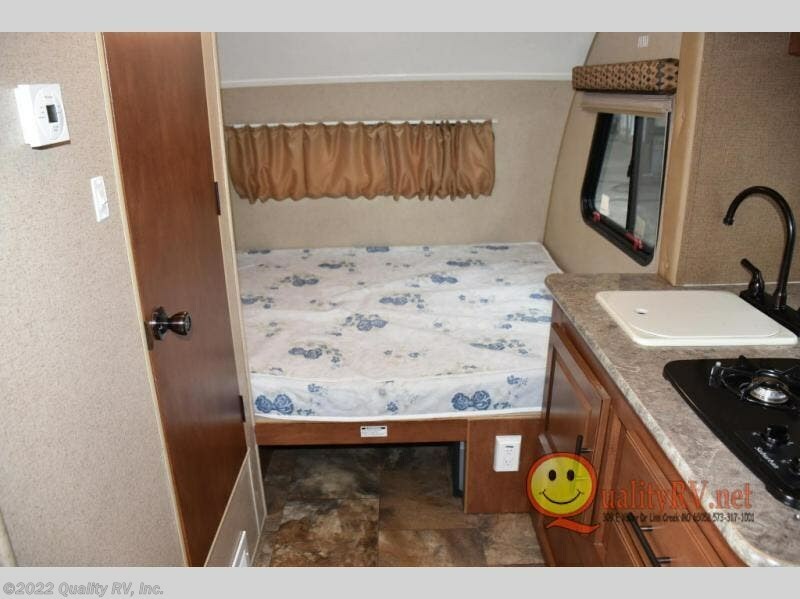 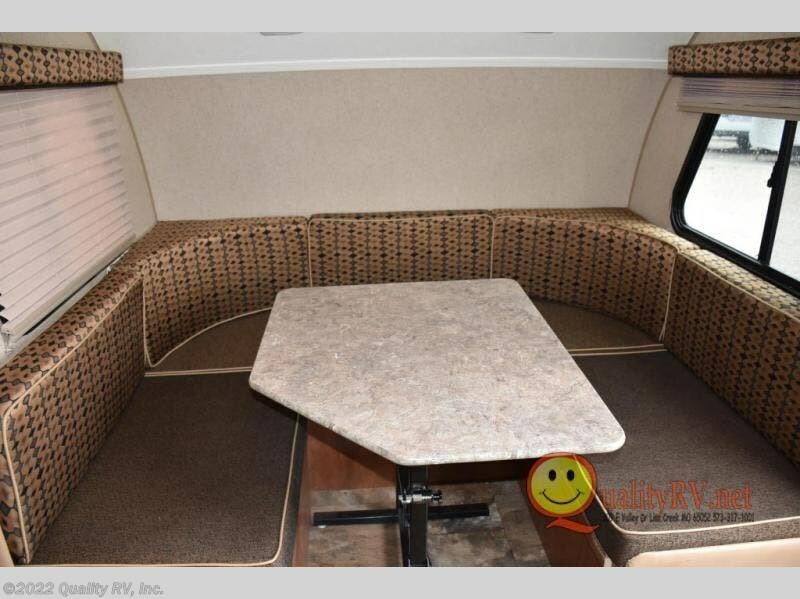 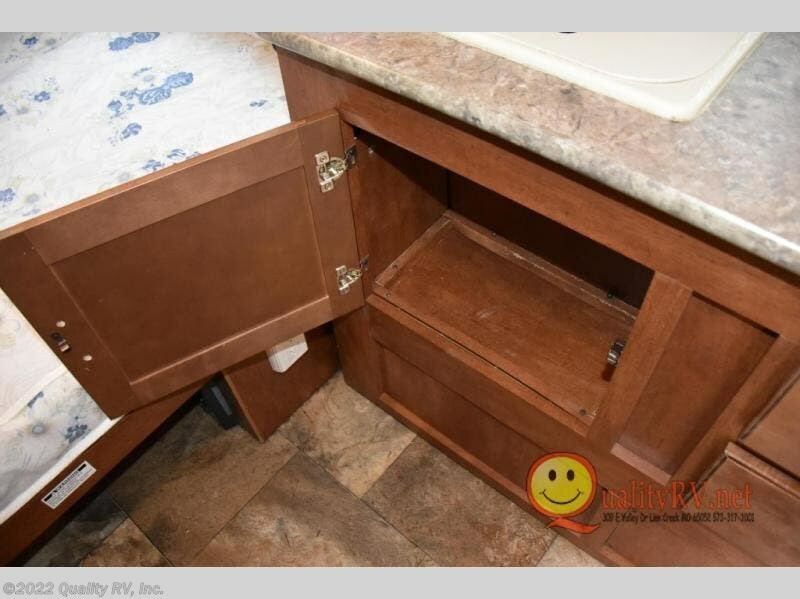 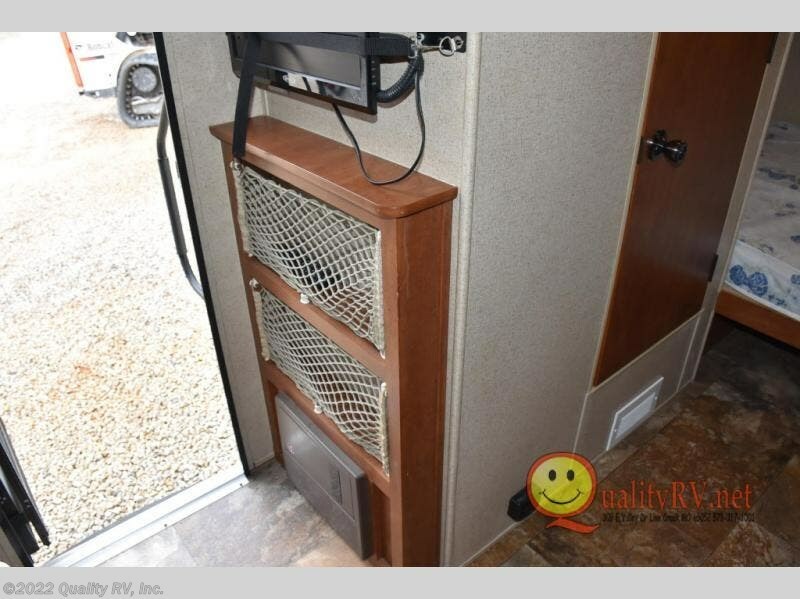 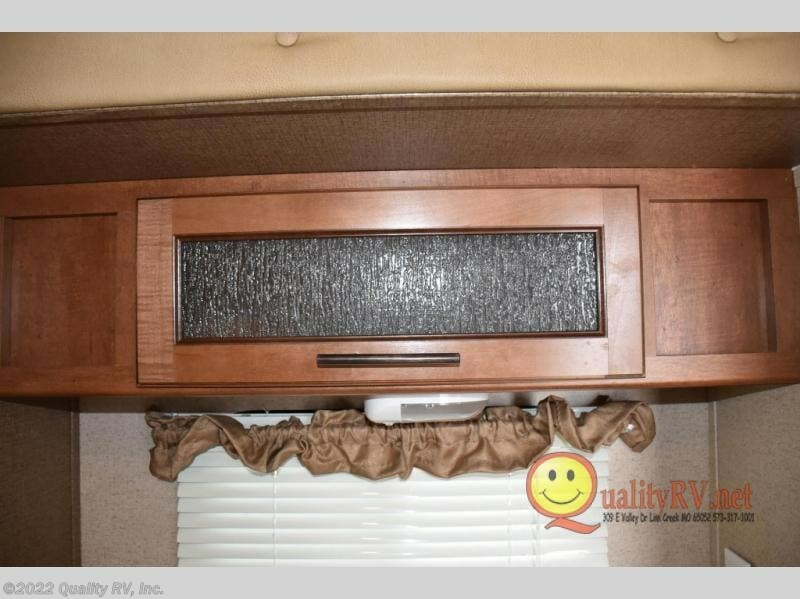 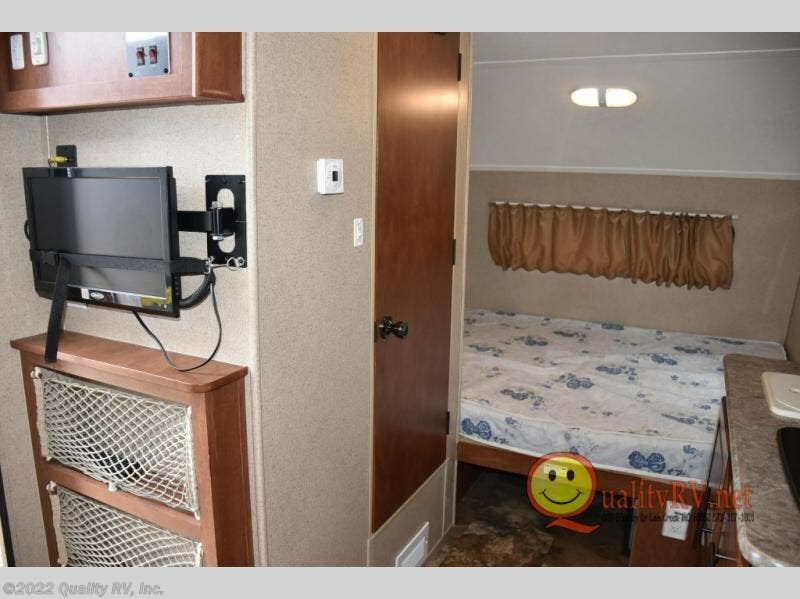 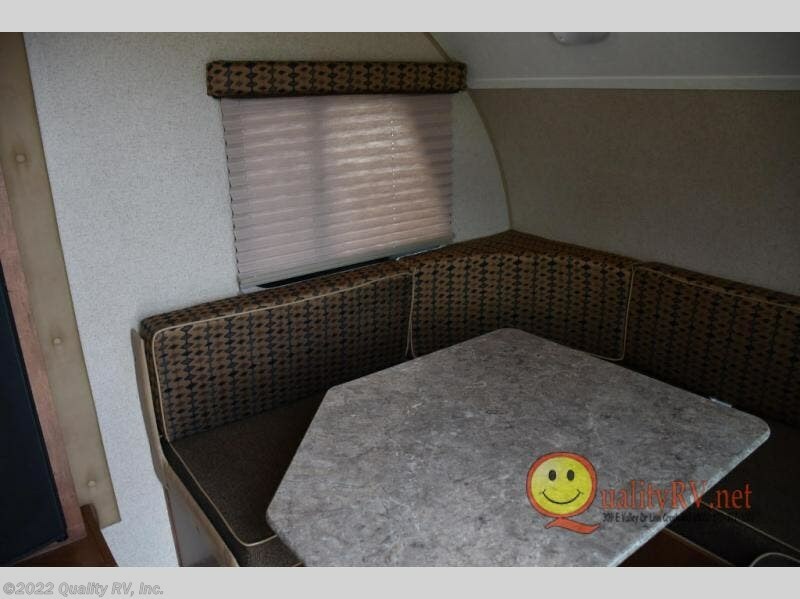 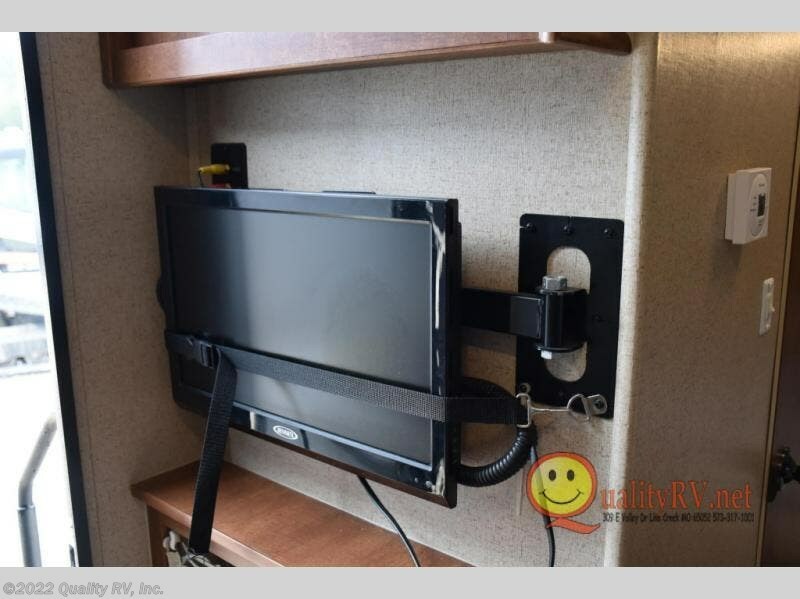 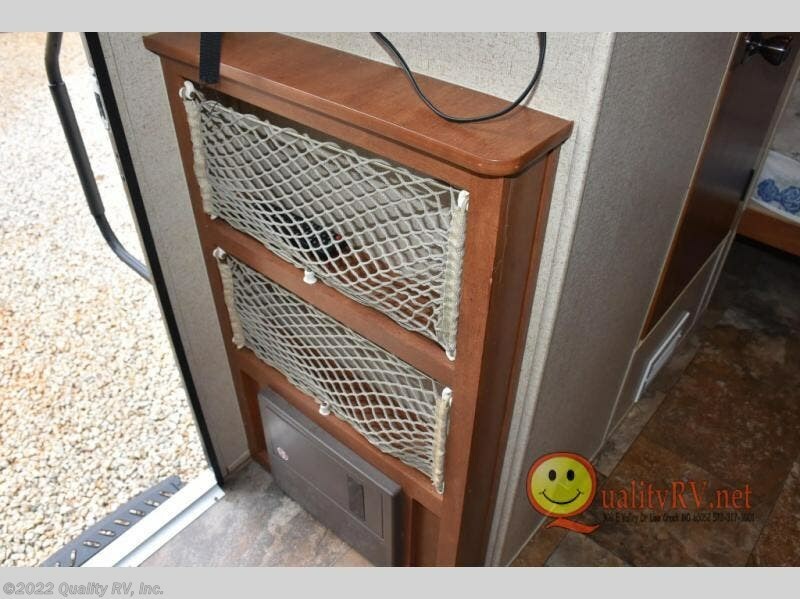 As you enter the travel trailer, to the left there is an entertainment center. 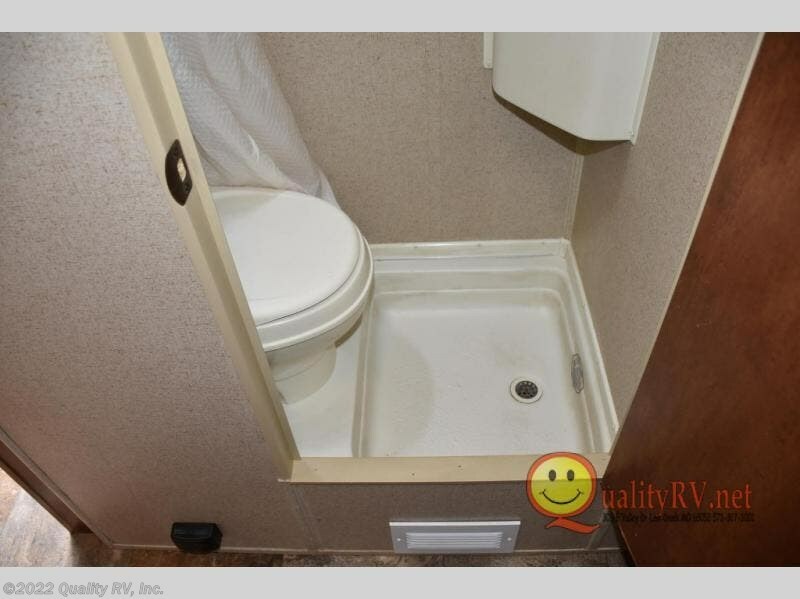 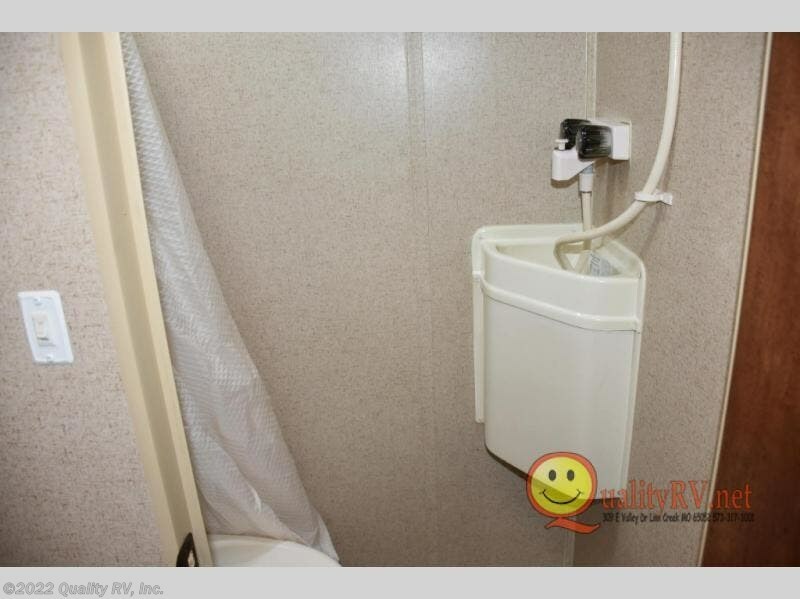 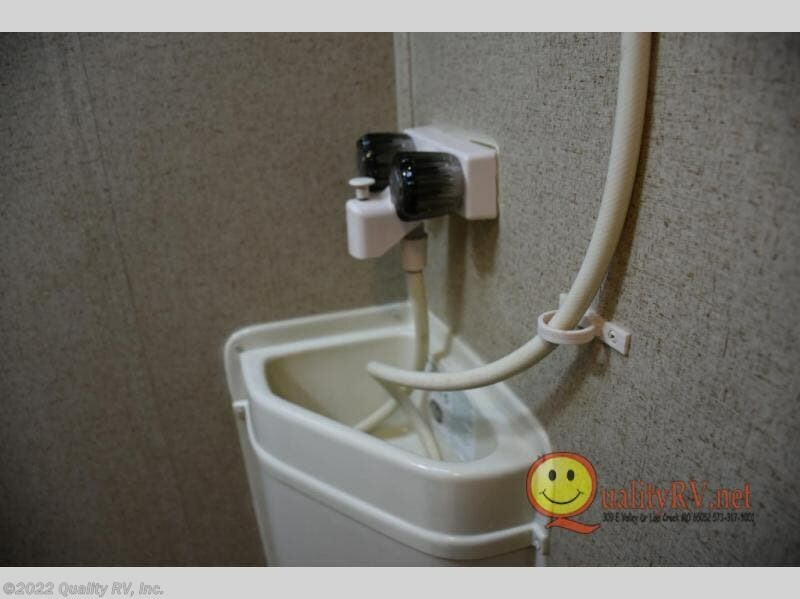 The bathroom has a toilet, and a shower. 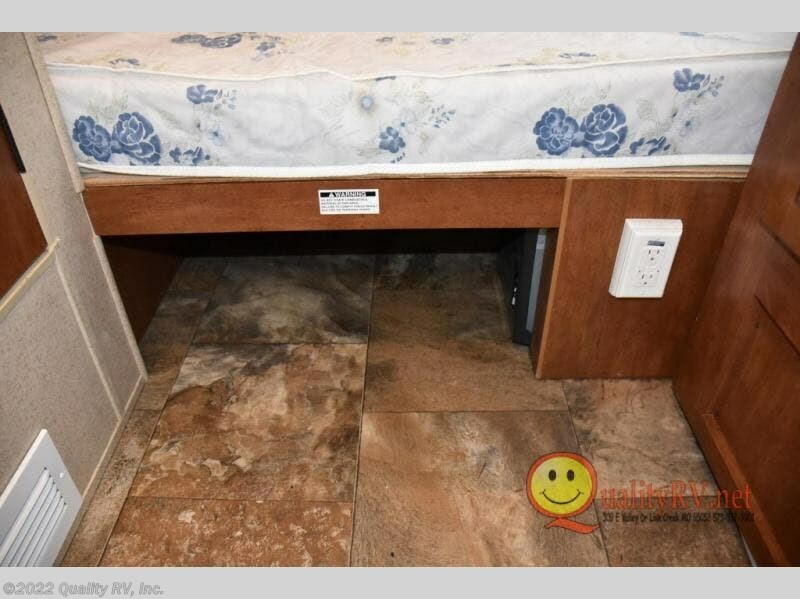 Along the rear you will find a queen bed. 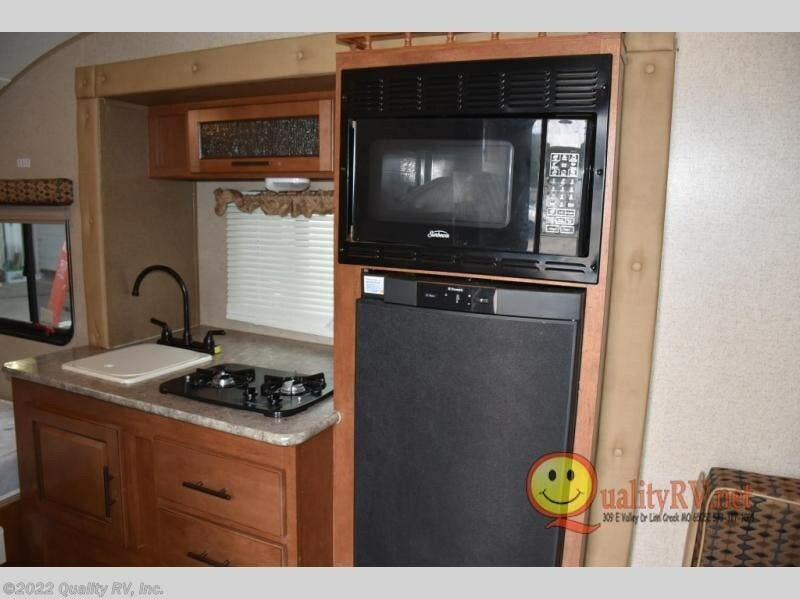 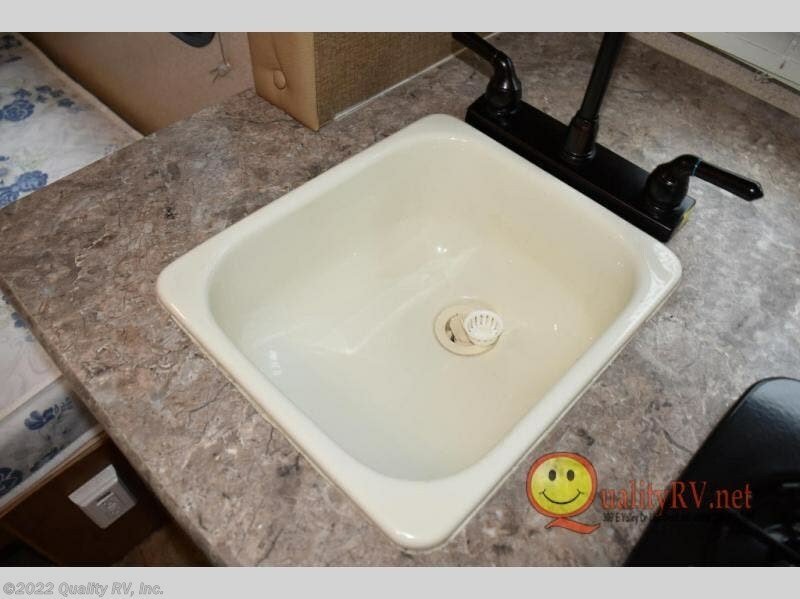 The slide has a sink, two burner range and refrigerator. 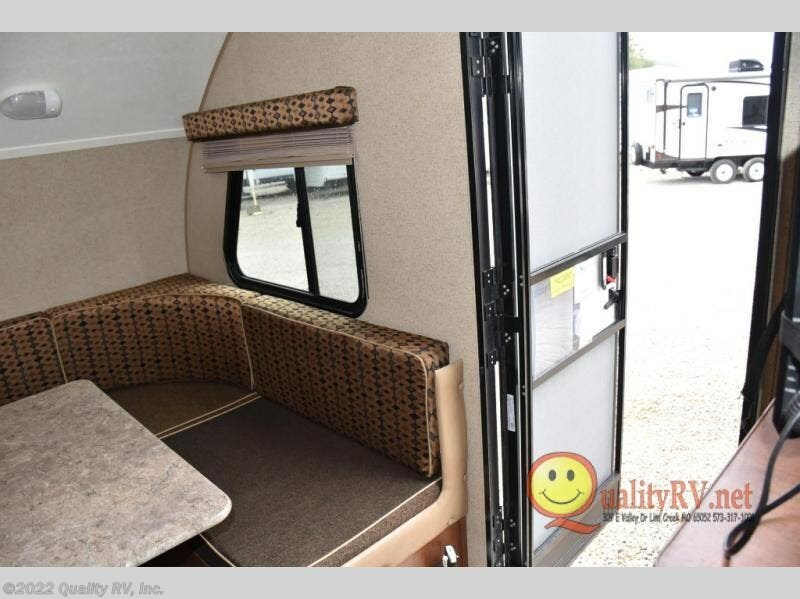 In the front, you will find a u-dinette. 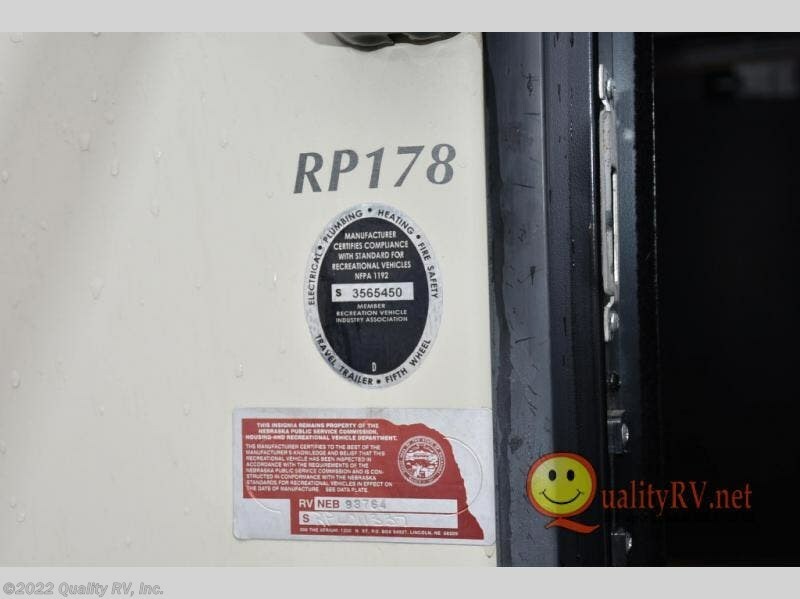 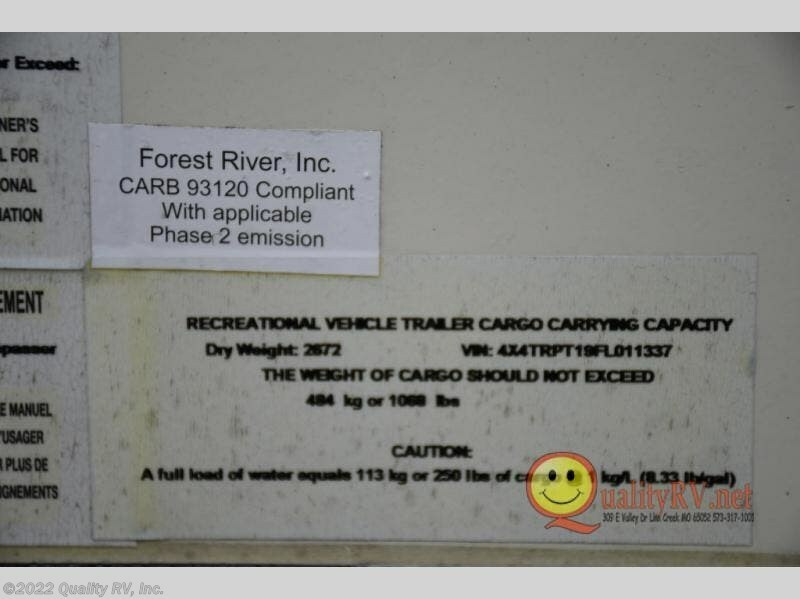 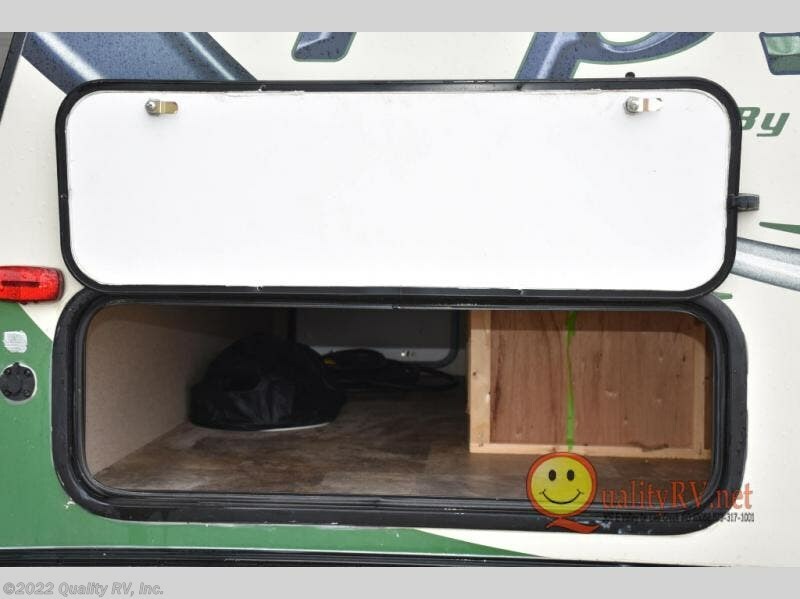 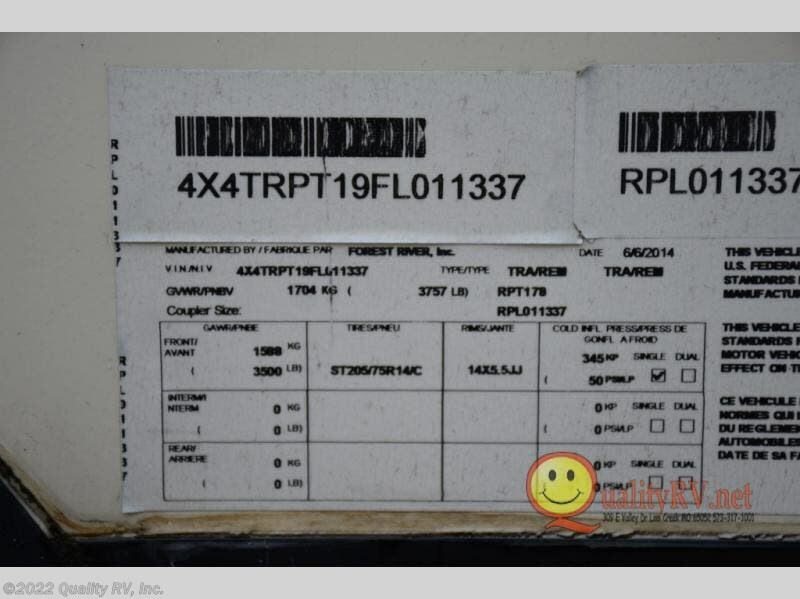 Check out Stock # FL011337 - 2015 Forest River R Pod RP-178 on forestriverrvsource.com!